What Do Europe’s Podemos and Syriza Movements Know That Many US Black Activists Don’t? What Do Europe’s Podemos and Syriza Movements Know That Many US Black Activists Don’t?. When you’re trapped in an aeroplane seat for twelve hours, you will watch almost any movie to take your mind off the noise of the engines and the thought of the hours of immobility ahead. 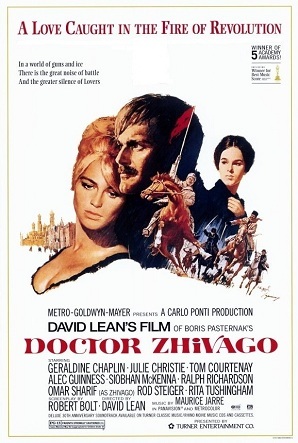 It was under circumstances such as these that I watched Doctor Zhivago recently, almost 50 years after its original release. I was a child when it first came out, forbidden by both state and parental censorship from seeing it, but I do remember that it caused quite a stir, in the Cold War atmosphere of the time. I remember the adults around me discussing it, if not the content of those discussions.